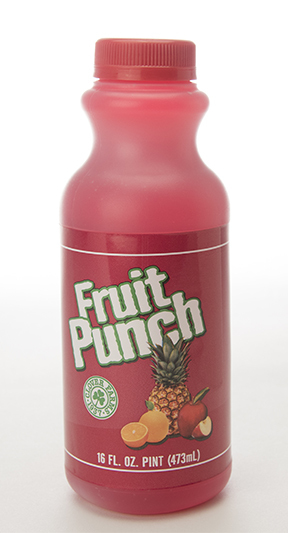 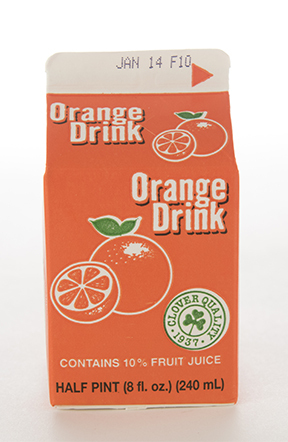 Clover Farms Fruit Punch is a unique tasting drink that we carefully blend from partially pure and natural orange, apple and pineapple juices and sugars. 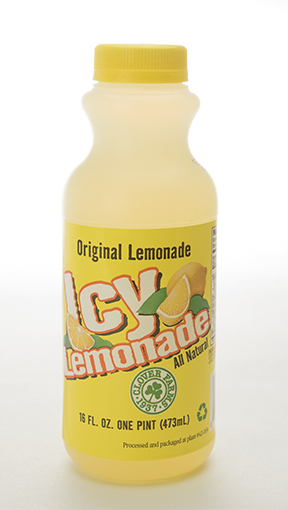 A symphony of refreshing flavors awaits you in every delicious drop! 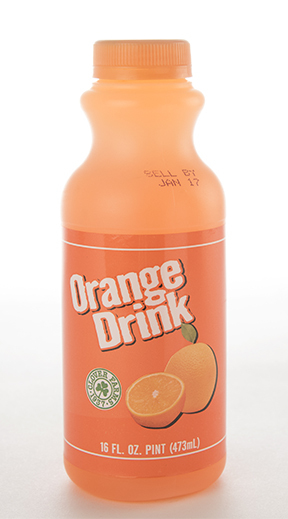 Fun Facts: In the 1930s, three friends in Fullerton, California added a tropical fruit syrup to their line of ice cream toppings, which they sold only to area restaurants and soda fountains. 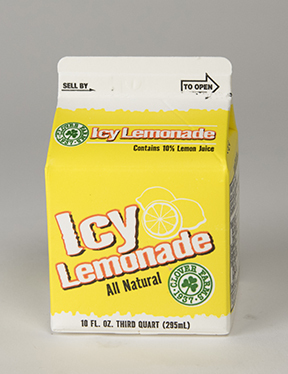 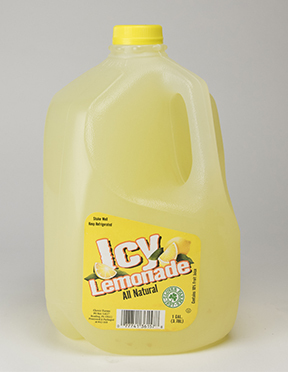 When customers discovered how tasty the syrup was when mixed with water, a frozen concentrate hit the market, followed by a ready-to-serve version. 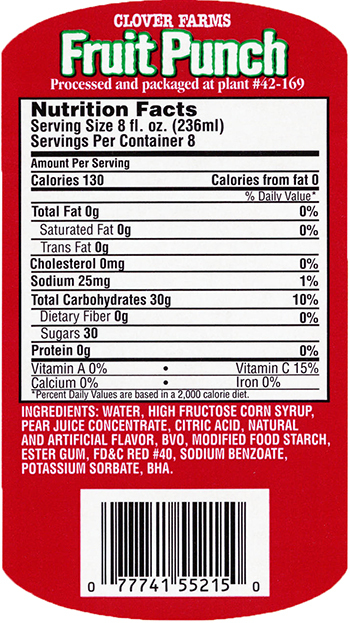 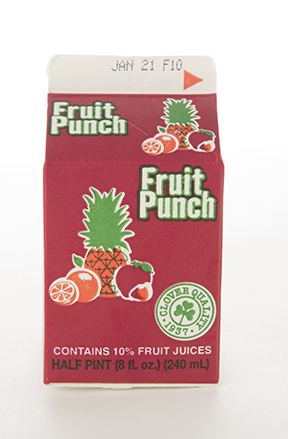 By the 1950s, “Hawaiian Punch” had become the first wildly popular fruit punch. 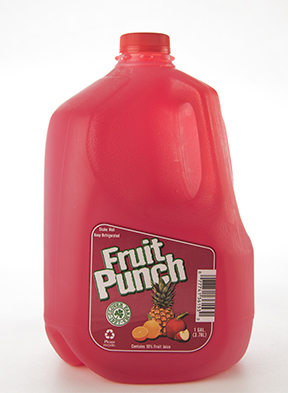 Get your next party started with Clover Farms Fruit Punch. 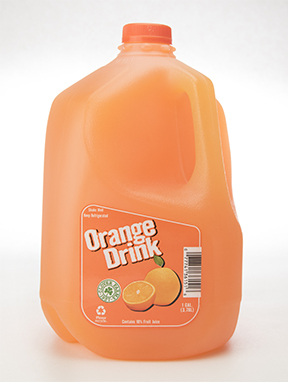 It’s the perfect combination of juicy flavors that everyone in the family will enjoy, and it packs a nice Vitamin C punch!